Do it anyway…. 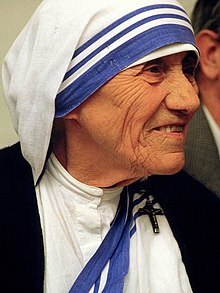 Mother Theresa | Transformational thoughts…. This entry was posted in Christianity, Culture, Discipleship, Forgiveness, Grace, Integrity, Jesus, Mission, Peace, Poverty, Prayer, Theology. Bookmark the permalink.